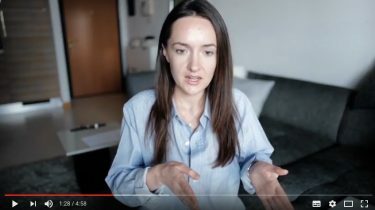 Conscious consumerism 101 from Veronica Moullaianova. 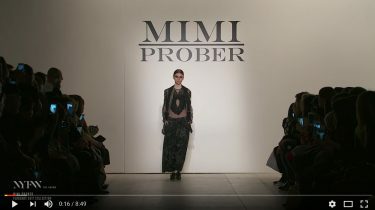 From New York Fashion Week Fall Winter 2017/18 – Mimi Prober’s stunning upcycled and hand made vintage lace collection. 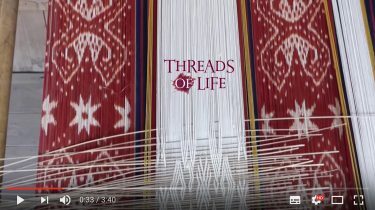 Threads of Life is a fair trade business that works with culture and conservation to alleviate poverty in rural Indonesia. Commissioning heirloom-quality textiles and baskets made with local materials and natural dyes to a museum standard . A lifetime of stories speaks through the ancient language of colour, material and needlework in the traditional dress worn by women in a mountainous Sardinian town. 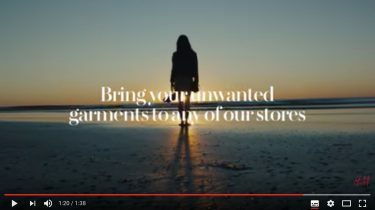 A lovely video short from Irthi in Sharjah UAE, a collaboration launched with the British luxury brand Asprey that support a creative partnership with the artisans of the region, that works to empower women socially, professionally and economically. 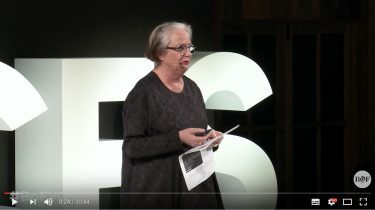 Li Edelkoort, one of the world’s most respected trend forecasters, speaking provocatively on the stage at BoF’s VOICES, sharing her thoughts on why the fashion system is broken, and how the industry can catch up with today’s reality. 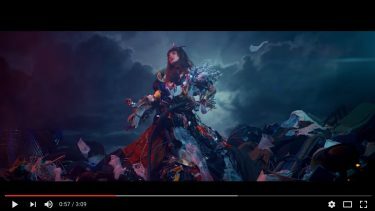 The H&M “bring it” campaign – dont let fashion go to waste. 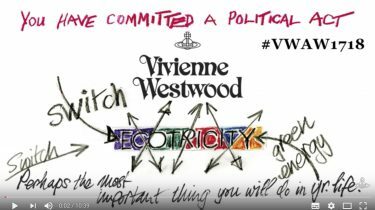 Vivienne Westwood In the latest of her climate change calls to action, teaming with green energy company Ecotricity to push for a change to renewable energy. 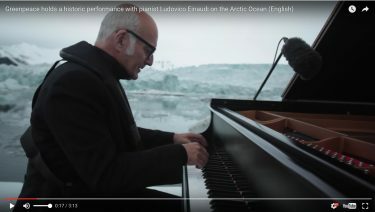 Ludovico Einaudi performs one of his own compositions on a floating platform in the middle of the Ocean, against the backdrop of the Wahlenbergbreen glacier in Svalbard, Norway. 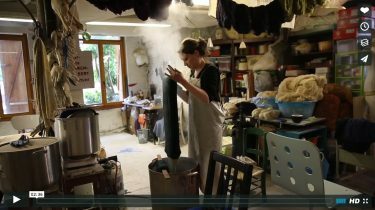 A short film on the work of Charlotte Marembert, at her workshop where she created Myrobolan, a brand of knitting yarns only hand dyed with plant colors by hand in Brussels. CARCEL is a Copenhagen-based fashion brand manufactured by women in prison.